“Internet lender Funding Circle is plotting to float on the stock market within the next fortnight, with a value of £1.5 billion. “Rathbones has completed the acquisition of Speirs and Jeffrey, the Scottish investment management business it agreed to buy in June. “China Cinda Asset Management, one of the country’s four biggest state-owned bad debt managers, said on Thursday it would “proactively” help the government tackle peer-to-peer (P2P) lending risks, after confirming China’s top financial regulator had recently met the big four asset management companies on the issue following several protests in the past few weeks by investors who had lost money on collapsed P2P platforms. “Charlie Lee, founder of a retail payments-focussed cryptocurrency called Litecoin, told CNBC this week that crypto bear markets can be a good time for people working on crypto projects to keep their noses to the grindstone, and might also be a good time to pick up a little discounted crypto, but only with money one can afford to lose. 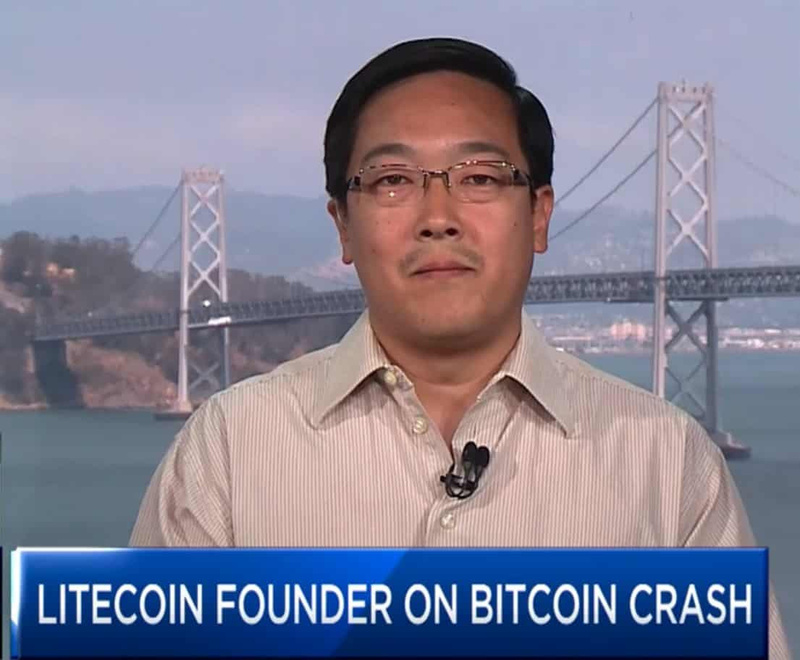 Lee sold all his Litecoin holdings last December at the top of the market citing concerns about “conflict of interest.” For that reason, he told CNBC interviewer Melissa Lee, “I’m not gonna buy back my litecoins any time soon, or at all." Crowdfundinsider on tokens v securities as proof of work changes to proof of stake. 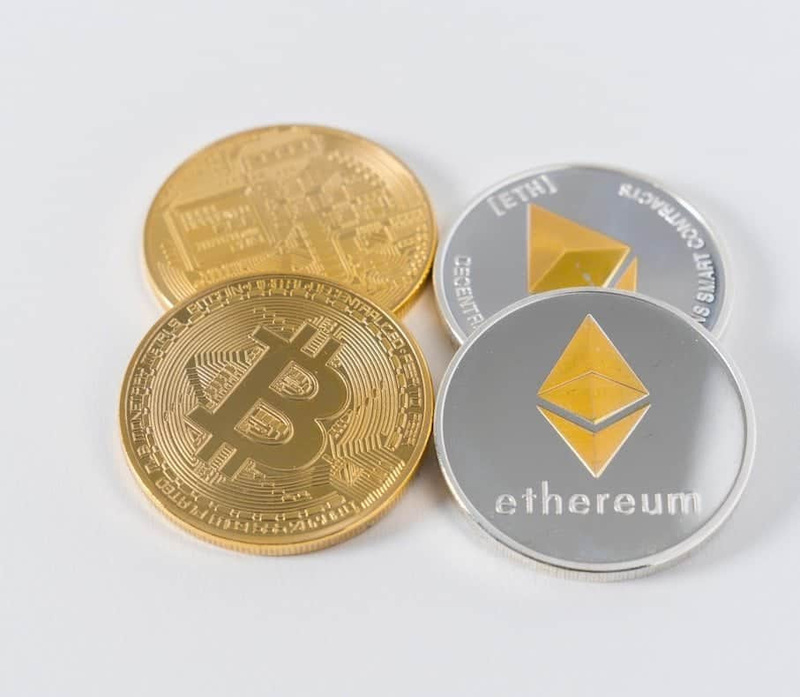 “As we all know, Ethereum is planning to change from Proof of Work (PoW) to Proof of Stake (PoS). There is no need to dive into the pros/cons .. shoulda coulda debate now, but an interesting discussion regarding its status as a non-security came up in the virtual discussion. The crypto industry breathed a collective sigh of relief. This appears to be hardening as policy as SEC Chair Clayton has referenced this understanding as recently as this past week. But in clarifying the “decentralization test,” Hinman raises other questions. What if a non-security crypto becomes less decentralized? Thus ICOs are, pretty much, always a security." Food for Thought: Will Ethereum's Shift to Proof of Stake, from Proof of Work, Turn it Into a Security?